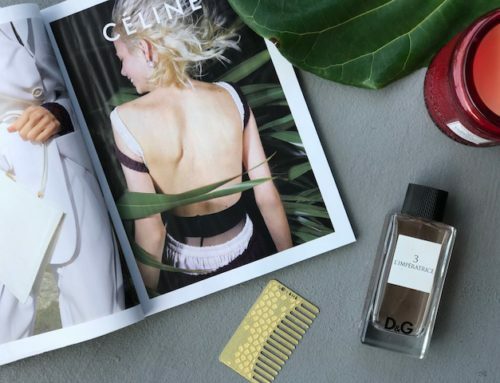 It’s century old secret has had us favoring its benefits found in both our healthcare and skincare products and up until recently, used it for the first time. I’ll be honest, I had never attempted to use it in the past because the name was enough to scare me away, eeek! After speaking with enough people asking for this astringent, I thought it has to be good, right? 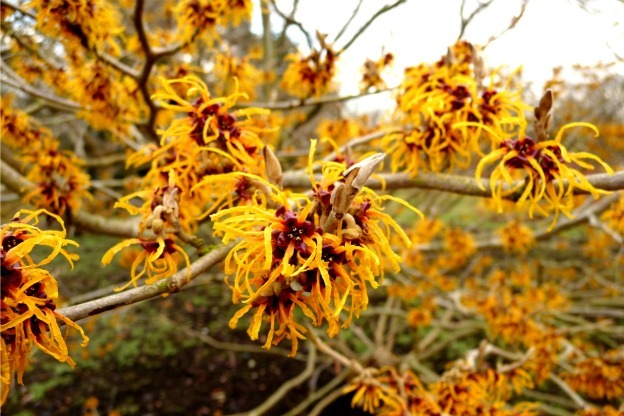 The first thing I wanted to know when researching Witch Hazel was the origin of its name. 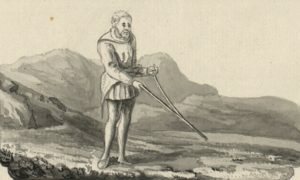 Surprisingly, it didn’t come from that of a wickedy witch on a broom but actually originated from that of a WITCHING ROD, otherwise known as an L shaped twig or Rod. It’s meaning derives from the Old English language known as “pilant” or bendable. Crazy right!? I mean, what does that even have to do with this watery liquid? I promise you it actually ends up making sense. 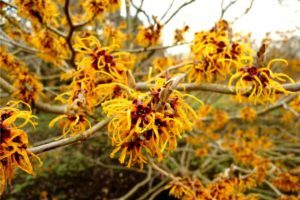 The second word “Hazel” (Hamamelis Virginiana) shrub means “TOGETHER WITH FRUIT”. It’s leaves along with its bark (aka witching rod) are what produce the astringent. The origin of this plant was adopted by native americans for its medicinal purposes and today serves as a strong AOX (antioxidant) and astringent. 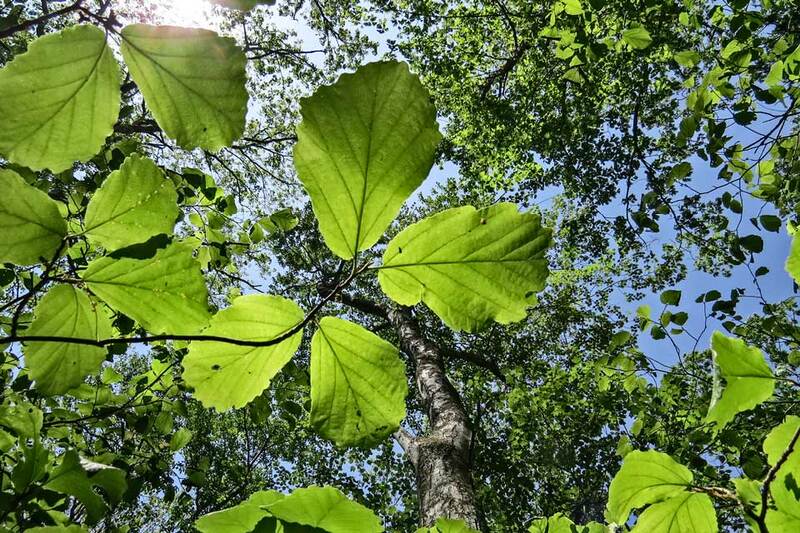 Not only that but its also known as an anti-inflammatory and natural remedy for things like insect bites, poison ivy and blistered skin. It is of course, also found in skincare everywhere. 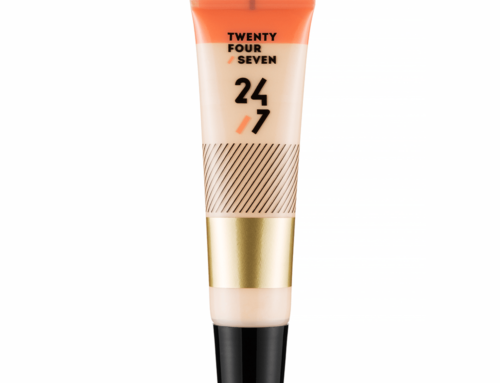 As for my opinion of this product, I like it but I don’t love it. 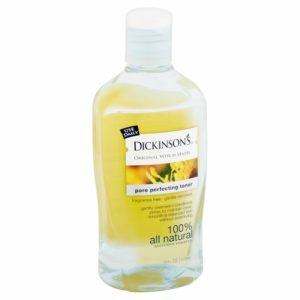 It has an interesting scent which to me is displeasing and I don’t see that it does much for my skin. 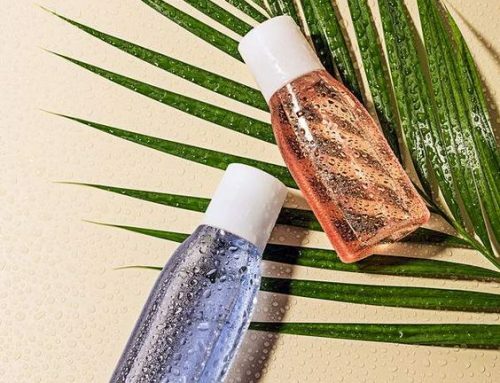 To be fair though, I am a dry skin and prefer micellar water so in this case, although some may disagree, an astringent wouldn’t really serve me. 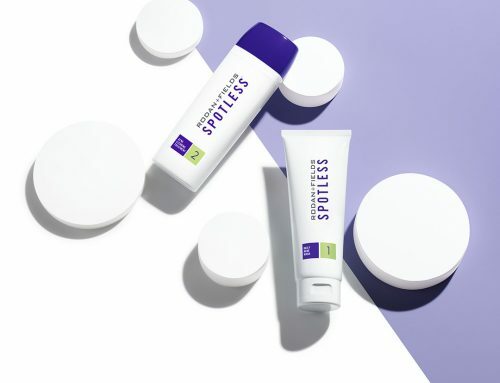 I would though, encourage someone who leans more towards oily or acne prone to purchase this only because it dissolves excess oil, cleares pores and removes impurities from the skin thus complimenting their skincare regimen for a more improved appearance. 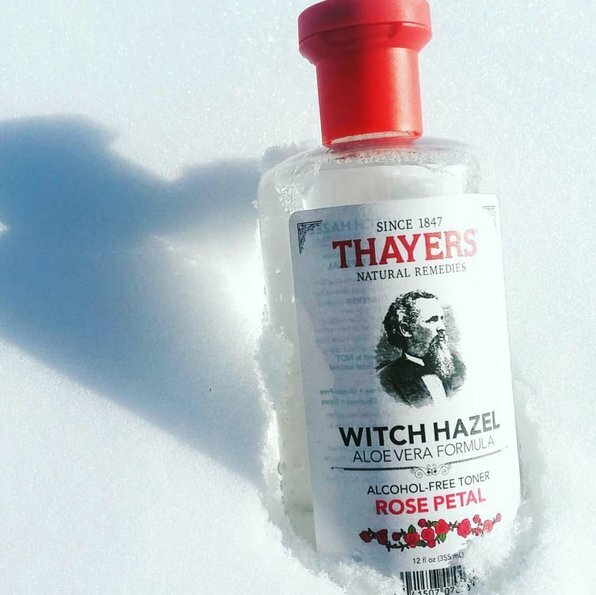 If you’re like me and don’t favor it’s original scent you can now find it with Thayers providing a pleasant hint of lavender, rose, lemon amongst a few others. 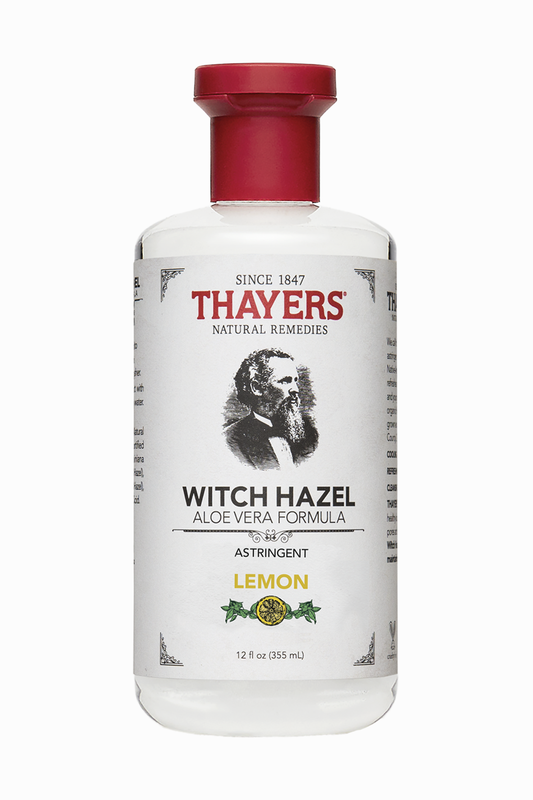 You will also see that witch hazel can now be purchased in the form of a bar, towlettes and medicated pads. Feel free to hit the links below depending on which one you prefer. Both are highly recommended. 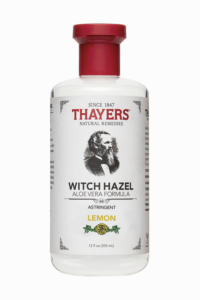 Here are the two most commonly purchased witch hazel products dating back to the early 1800’s.